Welcome to the Greater Bluffton Chamber of Commerce! 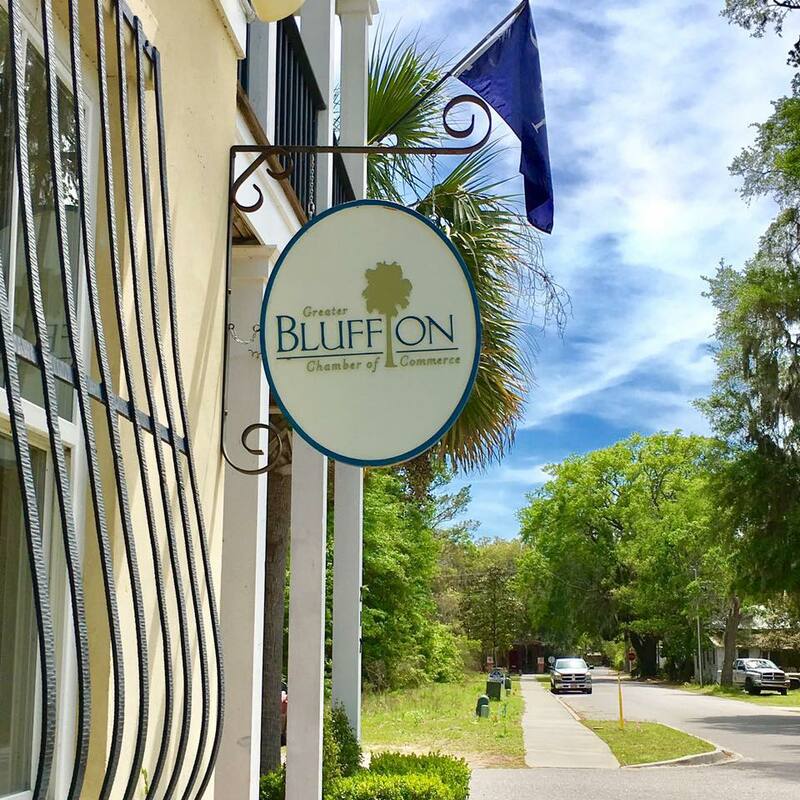 The Greater Bluffton Chamber of Commerce & CVB, Inc. is a non-profit 501c 6 chamber of commerce that was founded in Bluffton, SC in January of 2012. It is located in downtown historic Bluffton, South Carolina and serves the greater metro area that serves Bluffton and Okatie, SC. 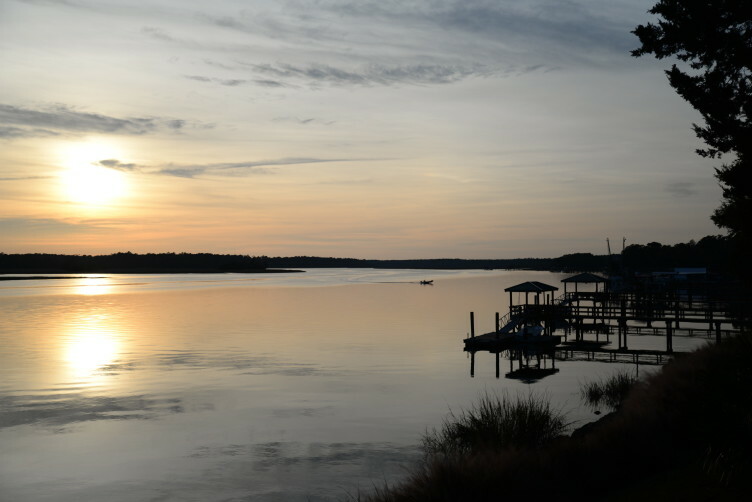 As a home grown, grass roots chamber, the Greater Bluffton Chamber prides itself in promoting and advocating for Lowcountry local businesses. "We are a business to business chamber bridging the gap between the bridges." We encourage, develop and sustain great relationships that bring all concerned to a common ground entity for the common good of all concerned. 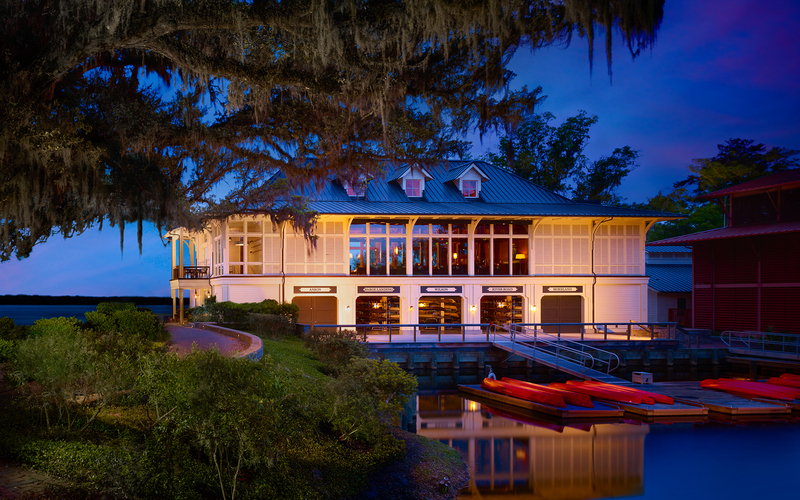 Deemed the Chamber of the Lowcountry, the Greater Bluffton Chamber is one of the fastest growing chambers in the country helping businesses in one of the fastest growing areas in the country. Here to serve the regional community!